Synopsis: Only a short time after the first raid, Rama goes undercover with the thugs of Jakarta and plans to bring down the syndicate and uncover the corruption within his police force. 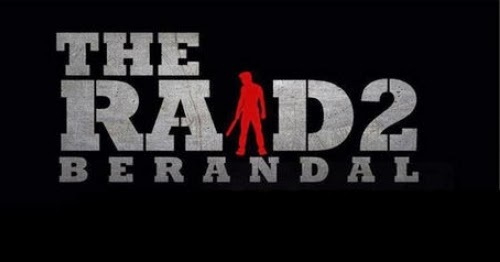 The free screening of The Raid 2 will take place at The Maple Theater in Bloomfield Hills, MI at 7:30pm on Tuesday, March 18th. Contest Rules: Only enter if you live in Michigan. Winners will be chosen at random and seating is on a 1st come 1st serve basis. Please arrive early, as it may be overbooked. Winners will be notified on Monday March 17th. Enjoy the film if you win.